As many are already aware, Governor Palin’s father and brother have written a book that is set to come out in just over two months, on September 25th. A plethora of books have been written about the Governor, by supporters and detractors alike, on a wide range of topics. However, no such book has ever been written by anyone closer to her than Chuck Heath, Sr. and Chuck Heath, Jr. They have promised to share with us who Governor Palin really is. In fact, their book provides such an intimate look into the life of Governor Palin that they’ve titled it, simply, Our Sarah. We may know her as Governor Sarah Palin or former Vice Presidential candidate Palin or Tea Party favorite Palin, but they know her as Sarah, a daughter and a sister. Chuck, Sr. has been gracious to many as he has joined the Governor at events, like the Going Rogue book tour, where he took the time to sign autographs, shake hands, and pose for pictures with people who wanted to meet the man who instilled many of the great qualities in Governor Palin that we admire and respect. 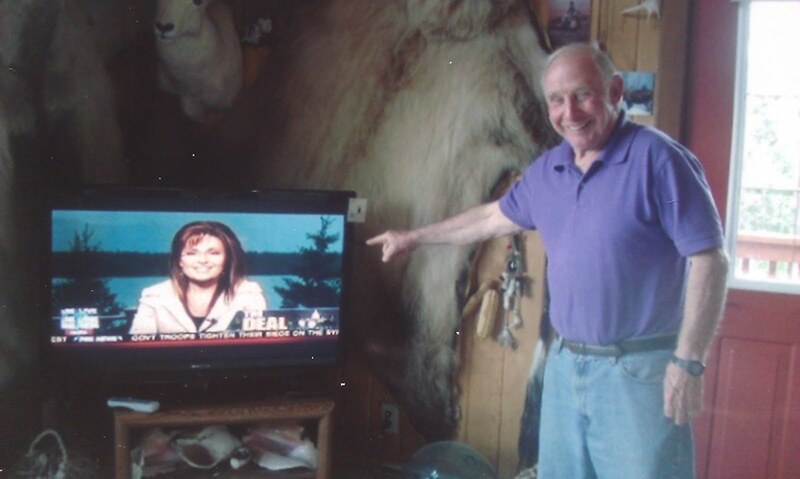 Chuck, Jr. has been a friend to Governor Palin’s supporters, particularly to the Conservatives4Palin community. He reads the site and sometimes leaves comments. He has expressed his gratitude for those who have had his sister’s back and has assured us that our work has not been in vain. I’m confident we will let him know that the work he and his father have done to get this book to the public has also not been in vain. 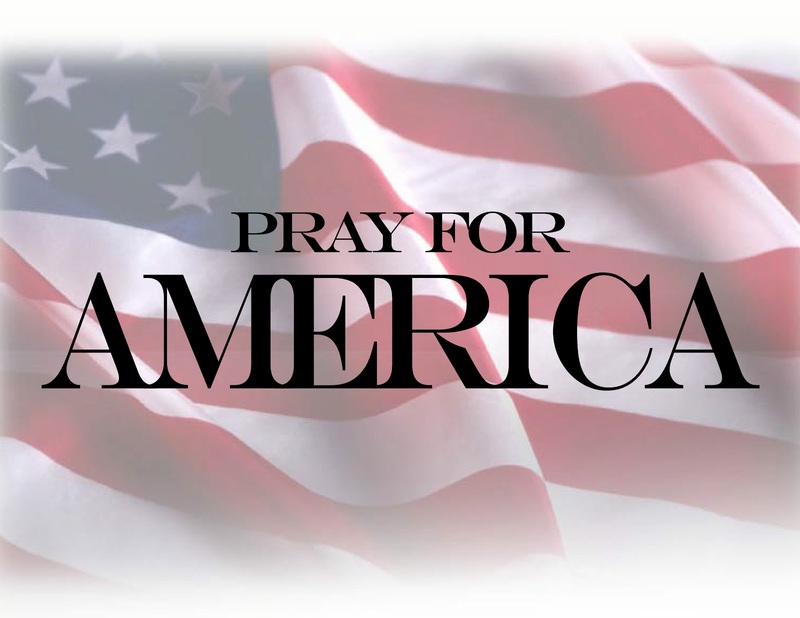 We look forward to going directly to the sources for the truth, from childhood to the present, of who Governor Palin is, what truly drives her, and who she is in the quiet moments without the media and cameras. We are privileged to be given access to someone who, while captivating the attention of an entire nation, has simultaneously remained humbly true to her roots as Sarah from Alaska–or as the father-son team would say–Our Sarah: Made in Alaska. With this close look into the life of the most powerful voice in the conservative movement today, we, too, can get to know her better. One of my favorite sayings is “A person with an experience is never at the mercy of a person with an argument.” A multitude of “arguments” exist about Governor Palin, and many of us have fought those smears, misrepresentations, and innuendoes. Now, we are privileged to hear specifically from those with a true “experience,” providing us the real deal about the real deal. Although the book hits shelves on September 25th, it has already been made available for pre-order. Amazon has it here. We may also acquire the Kindle edition and the audiobook. Barnes and Noble offers the Nook Book. We may also order it from Christianbook.com. We get to choose our preference. Check out this picture of Chuck Heath, Sr. Any doubt he’s a proud father? I don’t know why the leftist media keeps asking John McCain about his choice of Sarah Palin. What do they expect him to say, that he regrets it? McCain is nothing if not honourable, and of course would stand by his decision. Perhaps the leftist MSM thinks if they asks him often enough just the simple repetition will somehow get into people’s minds that McCain does regret it-you know, the Nazi’s “if you keep repeating a lie often enough it will seem the truth” tactic. In an interview airing tonight on CNN with Piers Morgan, McCain talks about his 2008 campaign.